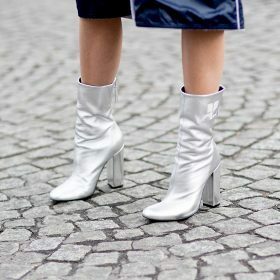 Whether you like them at ankle height or laced-up, in white, black or a bright yellow, women's boots will match with everything you've got in your closet. Choose a luxurious material such as velvet or suede or go for the never disappointing leather or canvas. 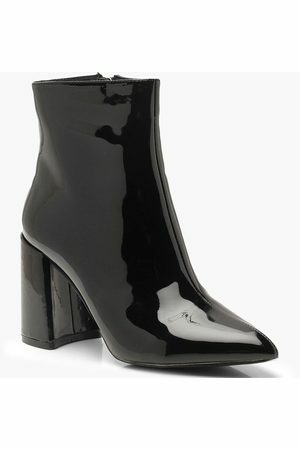 Pair women's boots with a classic little black dress for a fancy look or with culottes for a more casual look. Search for your favourite pair and shop online effortlessly from home at your favourite shop or brand!